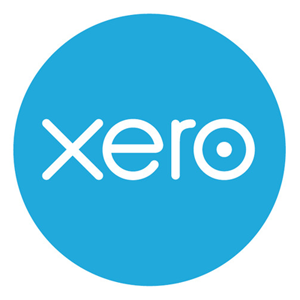 Cloud based accounting programs like Saasu and Xero are gaining more and more popularity as businesses recognise the convenience, flexability, security and price advantages of cloud based software. Cloud based software are programs that run through a browser and can run on any computer, tablet and even smartphones from anywhere that has an internet connection. They also take care of upgrades, security, backups etc. so you don't need to worry about these issues.